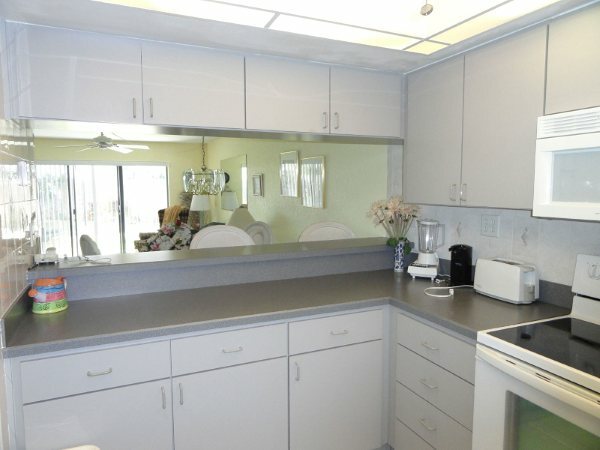 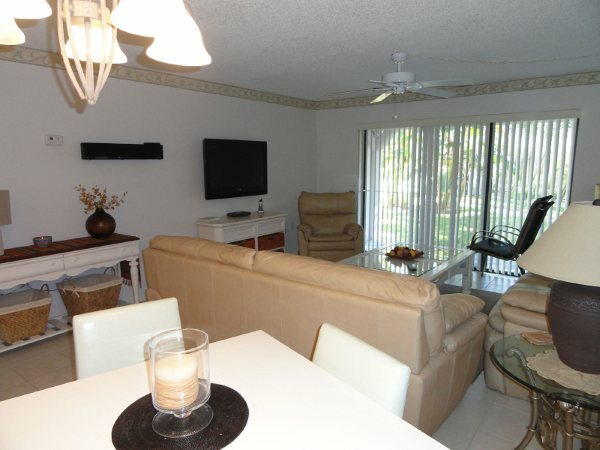 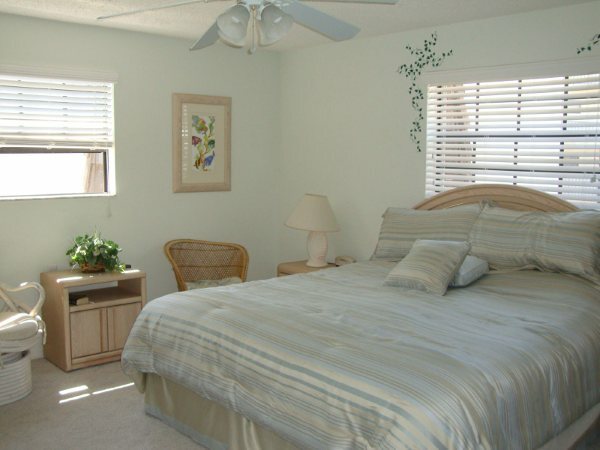 Each unit is tastefully decorated and furnished by its owner. 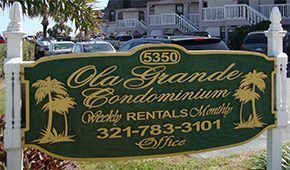 We've been staying at Ola Grande for over 10 yrs and always look forward to going back. 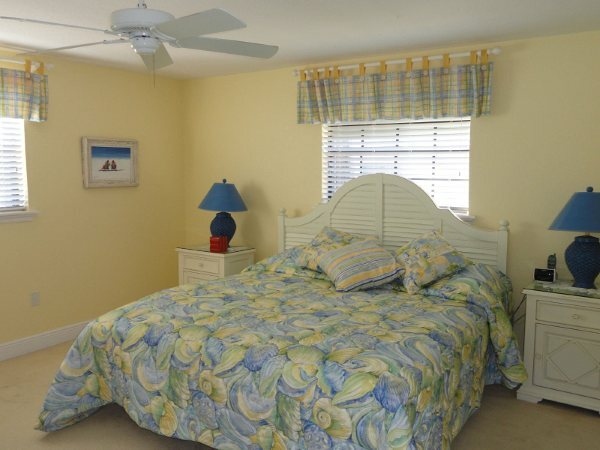 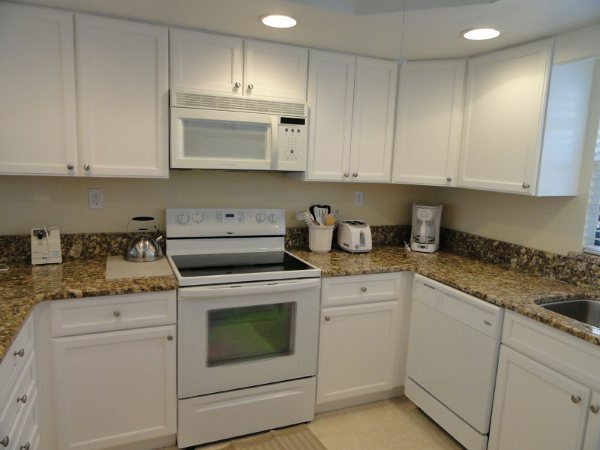 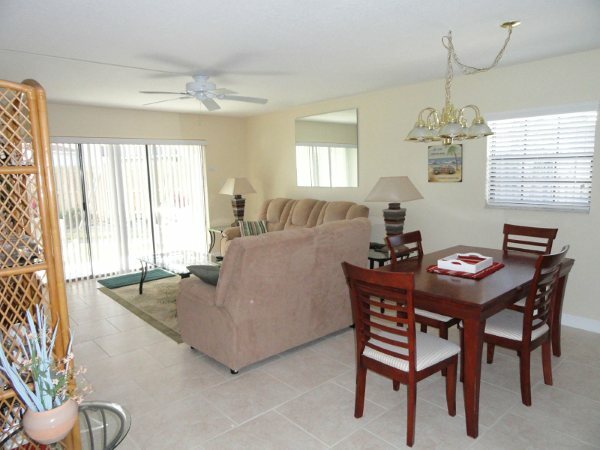 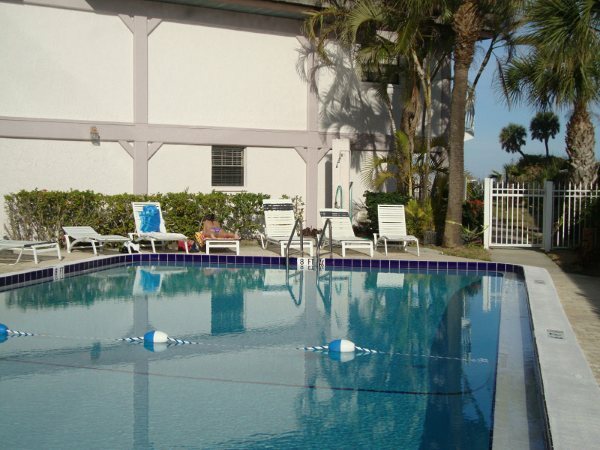 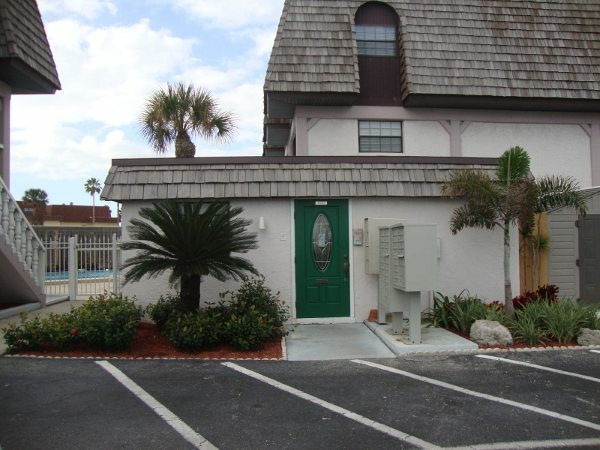 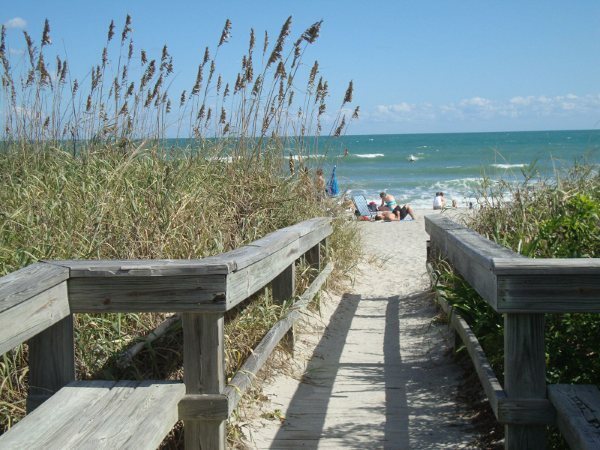 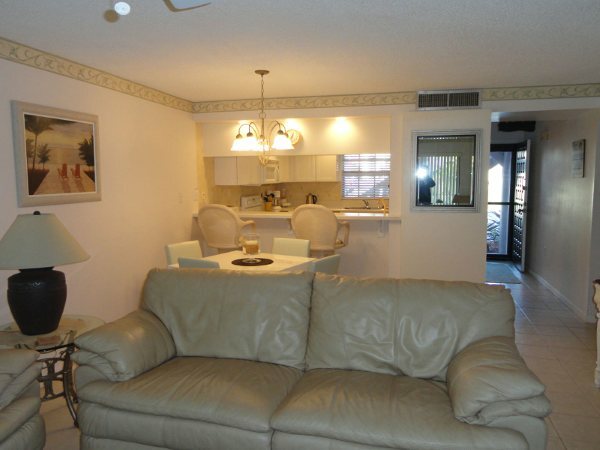 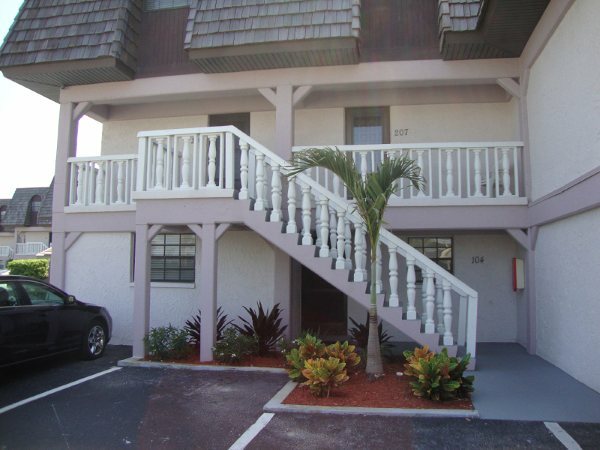 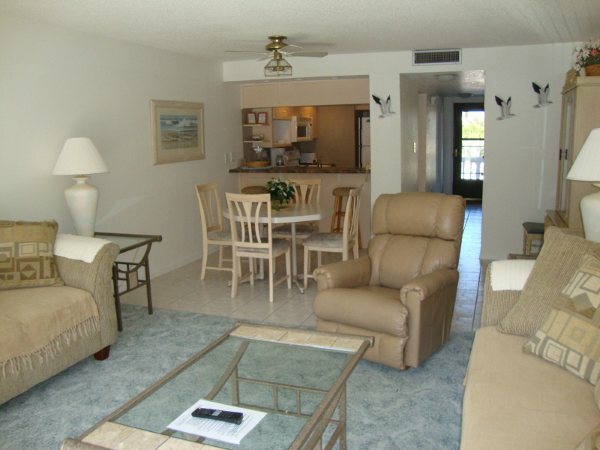 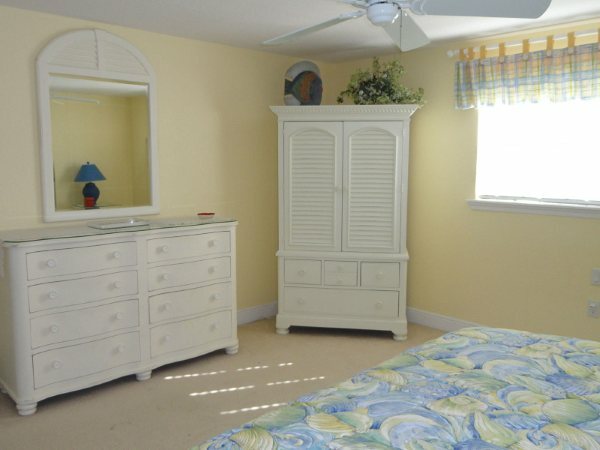 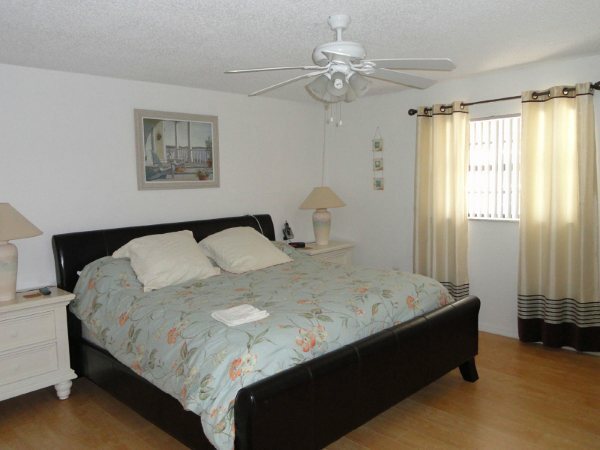 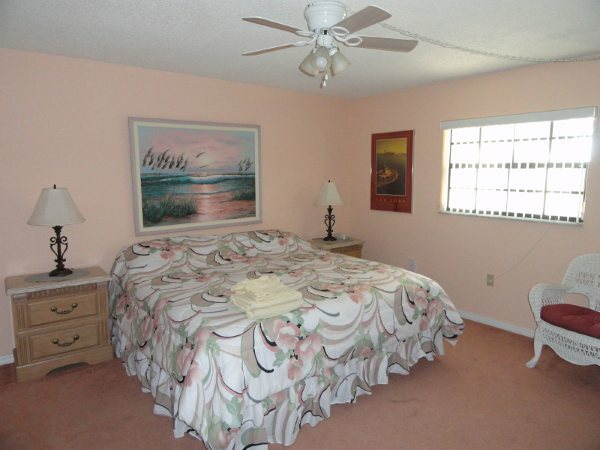 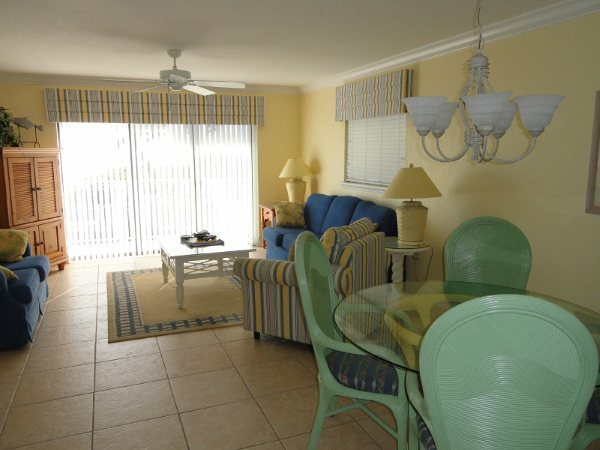 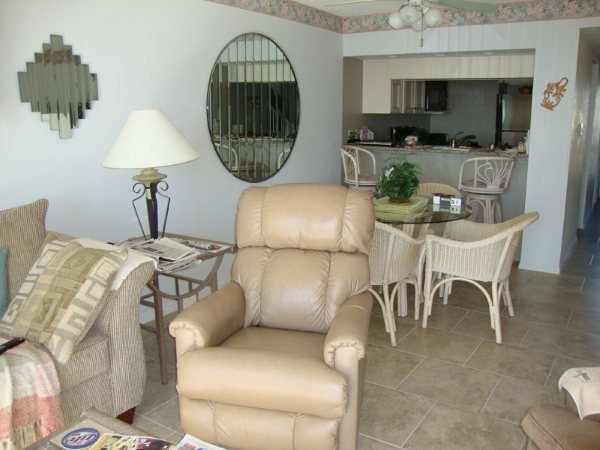 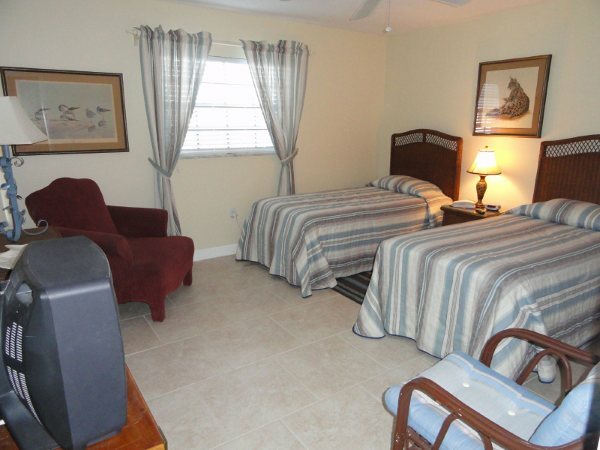 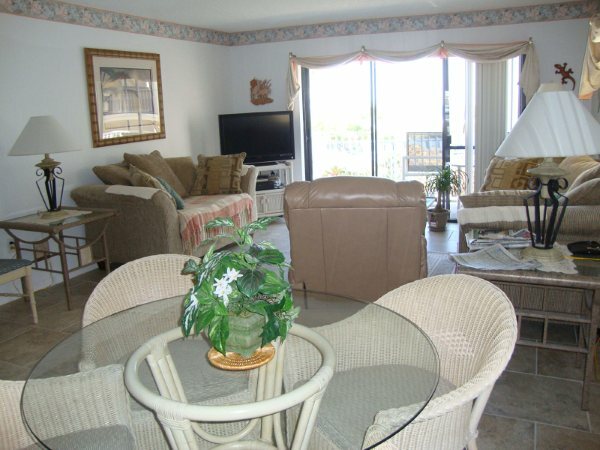 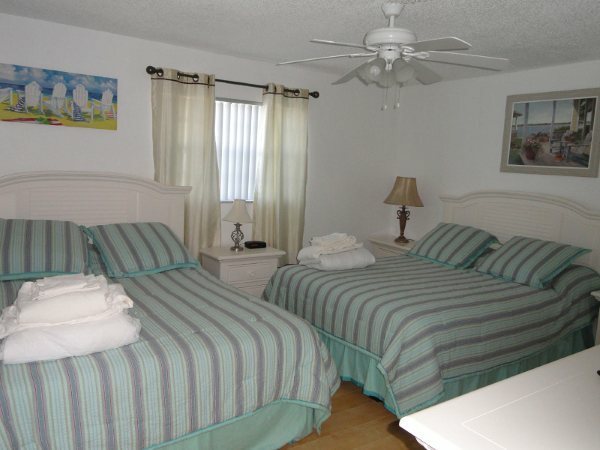 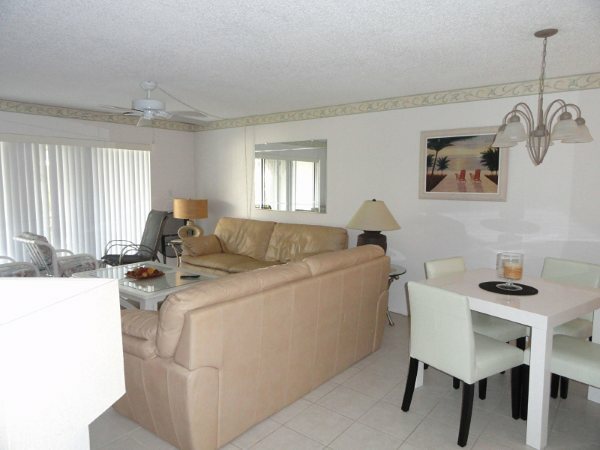 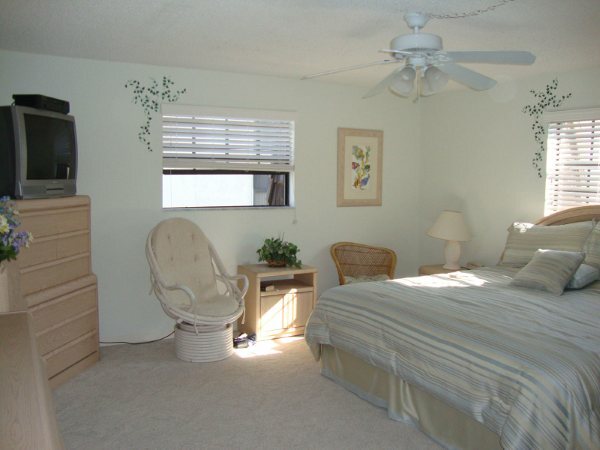 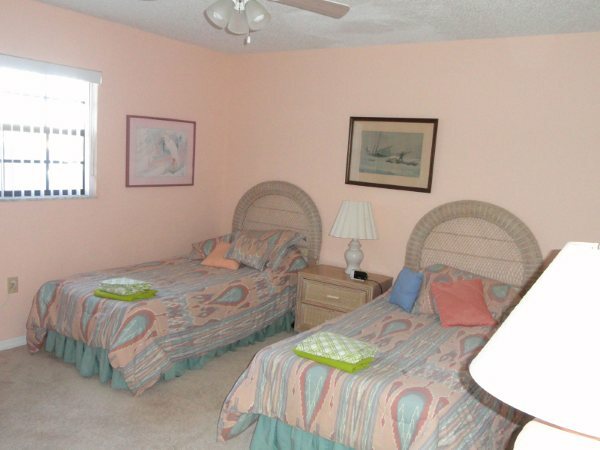 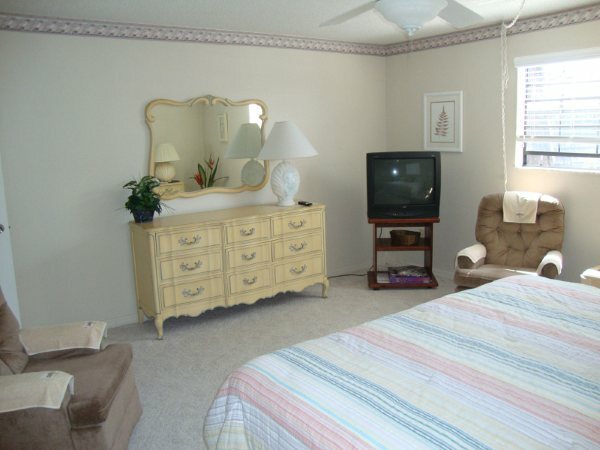 It is right next to cocoa beach pier, directly on the ocean and just a great place to vacation. 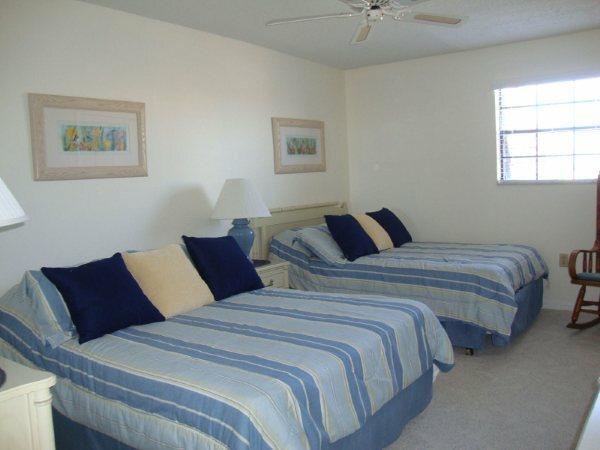 All units are 2 BR and 2 Baths, 2nd floors are town house style.